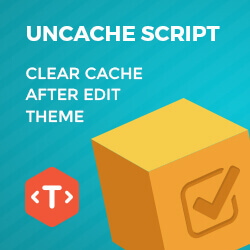 Uncache Script is a small plugin to uncache all your style & script after you editing them. 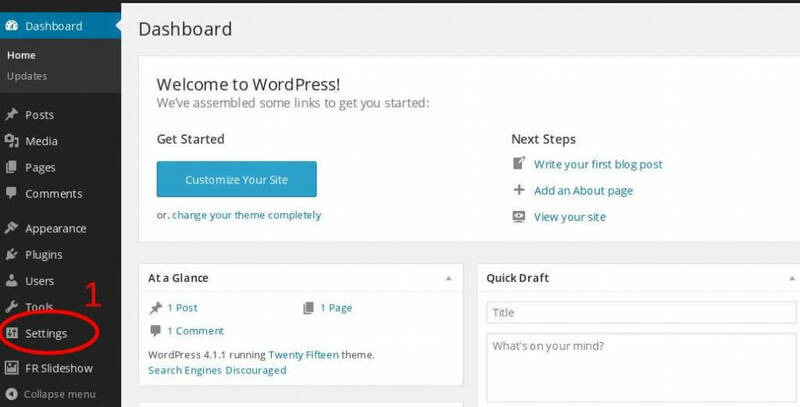 So they don’t keep any cache in your WordPress site. 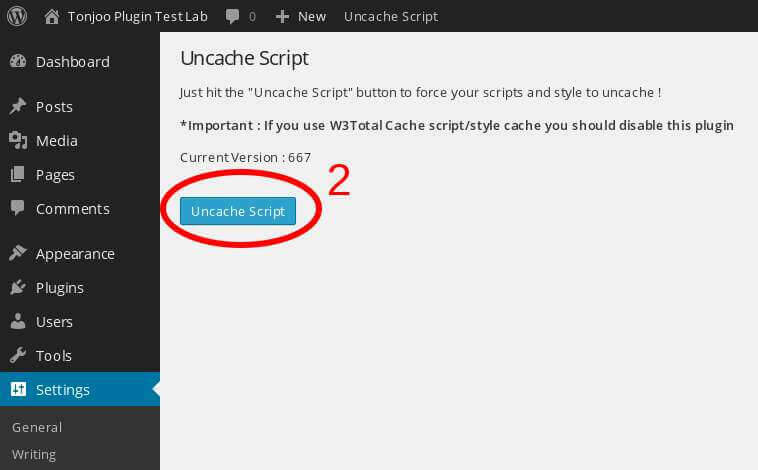 When you edit your theme style/script, WordPress sometimes store the cache. 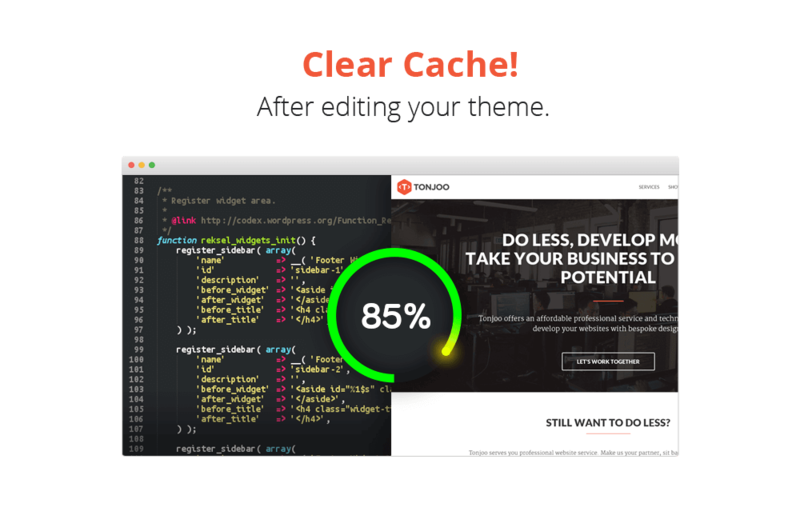 Uncache Script let you delete all the cache and get the newest version of your style/script with just a single click. 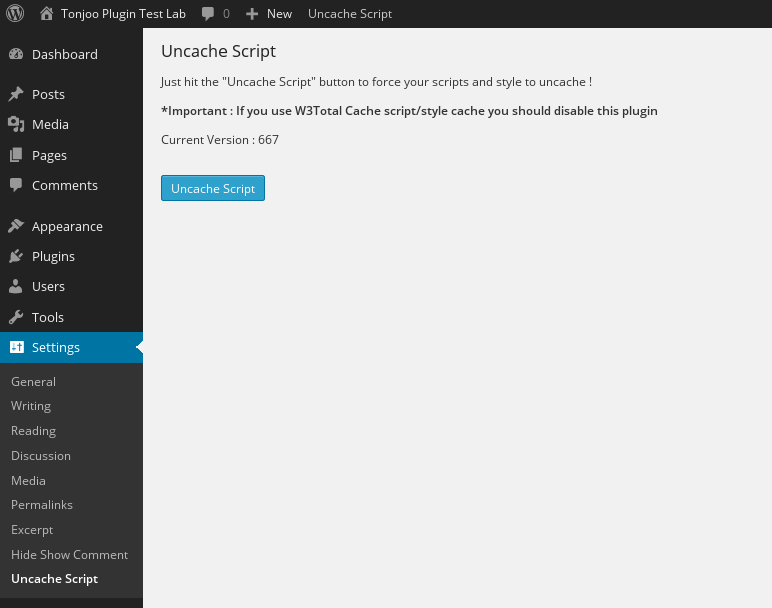 Uncache script is dead simple to use. 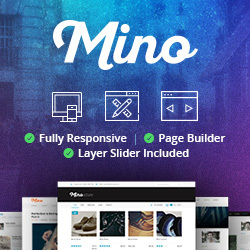 Just one single click, and you are done. 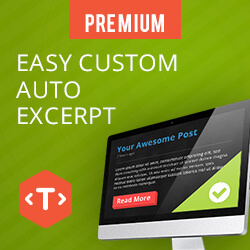 No bloat configuration or mass options form. Just one single button.